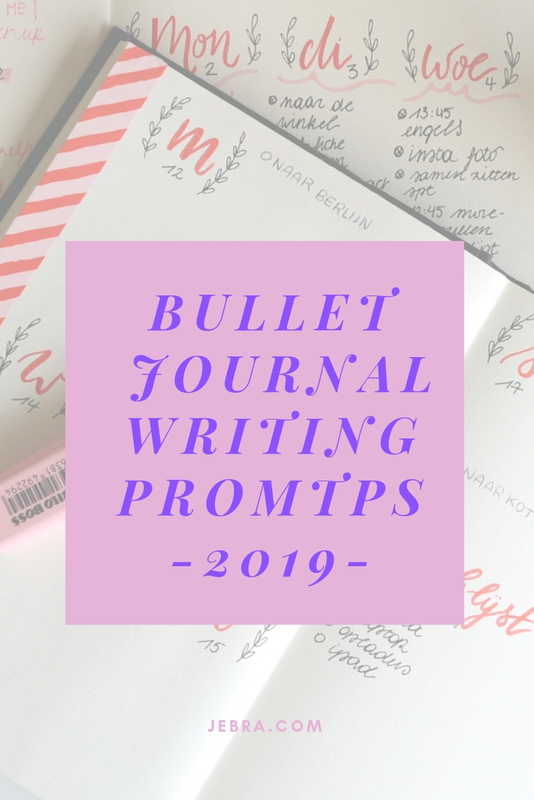 Journaling prompts are a great way to get a little more insight into what to include in your new year’s bullet journal. What collections, habit trackers, or page layouts will you want to incorporate to achieve your goals in the new year? Here are some writing prompts to get you thinking — think of them as idea sparks for mindful planning. Want the complete guide to bullet journaling in the new year? 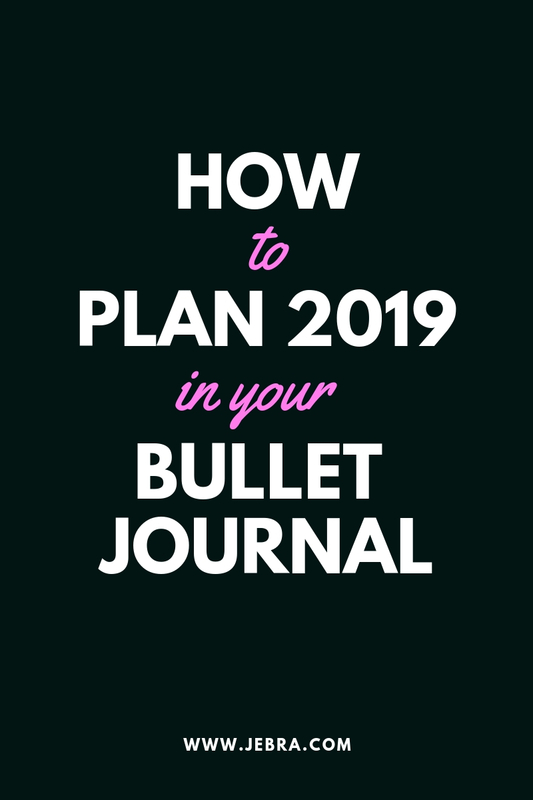 Check out my previous post: Bullet Journal for Focus in 2019. 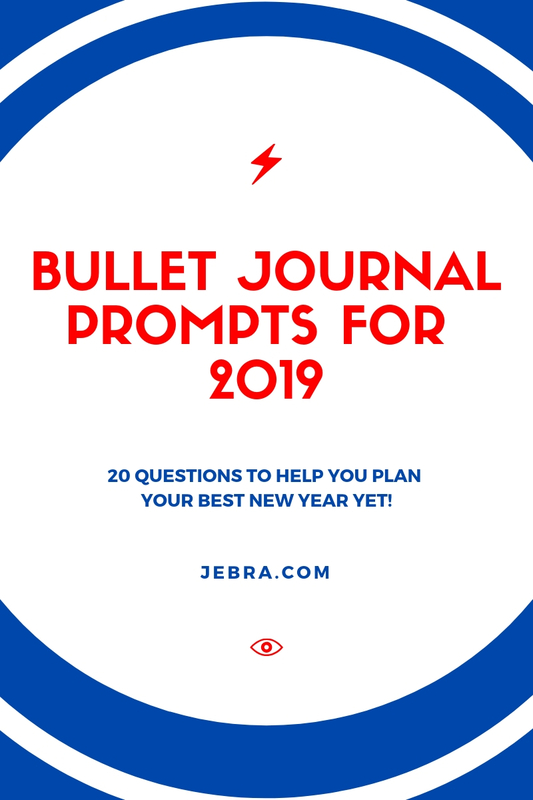 Answering some of these questions in journal entries in your notebook (this is the “official” BuJo journal and favorite brand within the bullet journaling community) will make it easier to start your 2019 bullet journaling practice. 1. How would you sum up 2018 — was it a good year for you? 2. What are 3 things you could do differently to make this year better? 3. What are your New Year’s resolutions for this year? 4. What is your favorite memory of New Year’s Day (in this or past years)? 5. Do you have any career goals for this year? 6. 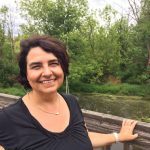 What are some actionable steps you can take for these career goals? 7. In what ways can you be healthier this year? 8. Record your diet for one week to see where you can improve it. 9. Start a fitness log with new workouts added periodically. 10. Record your weight and inches to keep track of them. 11. Describe how you can give back more this year. 12. Write down 5 names of friends or family members you want to spend more time with this year. 13. Write down your ideal day and see how you can make it happen. 14. Are you happy with your current job? If not, write down your dream job. 15. How did your resolutions go last year? 16. What can you do to make the resolutions more successful this year? 17. What are 10 fun activities you can try out this year? 18. List 3 of your favorite memories from the past year. 19. Imagine you are on a dream trip – describe it in detail. 20. 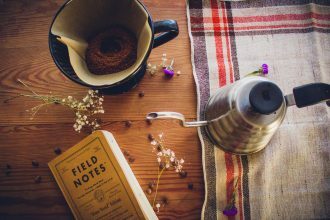 Write down how you can be more organized this year.